Our W.A. 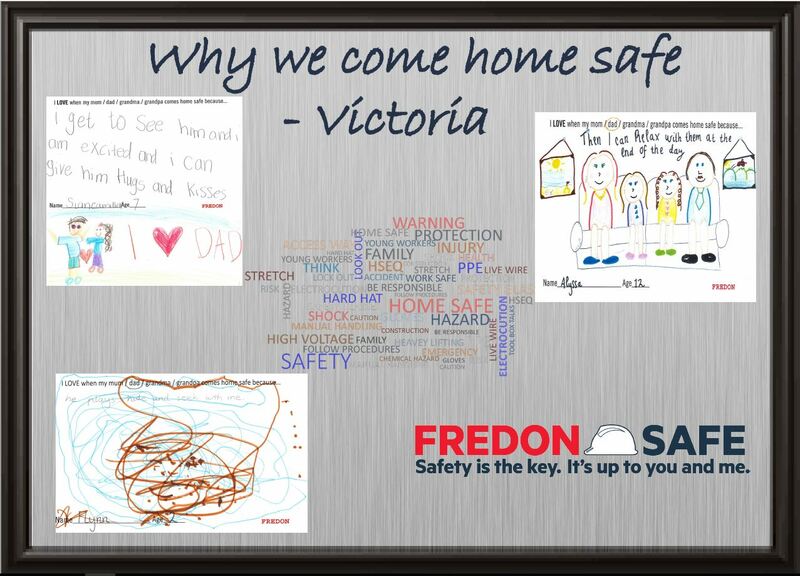 and Victorian WHS teams ran a drawing competition during National Health & Safety Month in October as part of the “Why I Work Safe” campaign. These fantastic artists all get a $50 voucher for a store of their choice​. Thank you to everyone whose family submitted an entry into this competition. 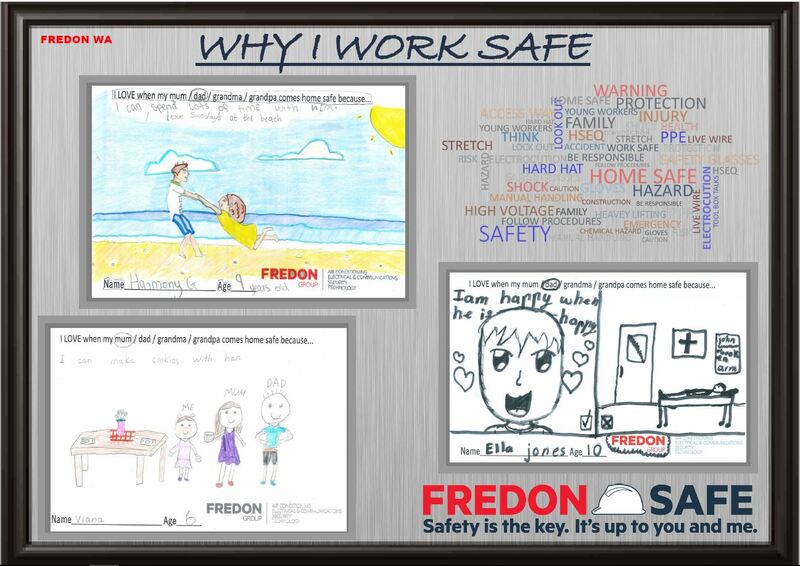 We’re putting these posters up on prominent display in as many site and​ company offices as we can to serve as a daily reminder on why we all work safe each and every day.